 April 12, 2019 - "NewsMaker" News Portal: Interview with Volodymyr Tulin "IMF comes when the authorities are ready"
Subscribe to our press releases! July 17, 2018 - "Profit" Magazine: Interview with Volodymyr Tulin "NBM, government, parliament work as a team"
May 30, 2018 - V. Tulin's Speech at the EU/FIU's High Level Seminar: "Efficient Implementation of the EU and National Anti-Money Laundering Standards"
May 17, 2018 - V. Tulin's Speech at the EU/NBM's High Level Seminar: "Banking Sector Reforms. The Transition from Basel I to Basel III"
September 6, 2017 - IMF Interview: "Moldova: Back From The Brink, And Getting Better"